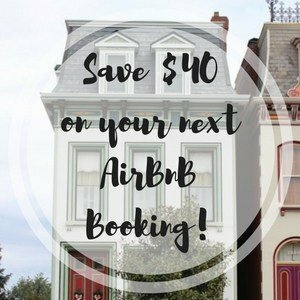 San Francisco Bay area has much to offer and feed the nature lovers appetite from the sprawling Golden Gate Park to the tranquil Muir Woods to the incredible Yosemite National Park. Whether you’re looking for wilds, woods or wonders it’s easy to find things to do to enjoy the outdoors in the San Francisco Bay Area. Of course, when we think of green spaces in San Francisco, Golden Gate Park stands front and center. It’s hard to imagine this thriving city park, the largest cultivated city park in the United States, was once nothing but rolling sand dunes. 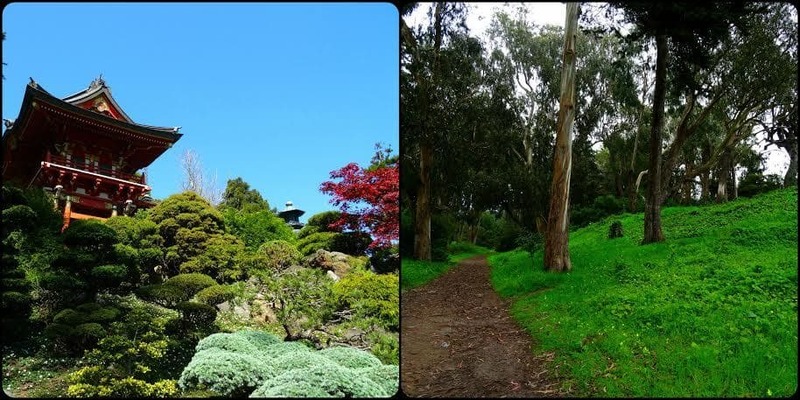 Now Golden Gate Park is worth countless days of exploration with its beautiful Japanese Tea Garden, countless trails for walking, hiking or biking, lots of lovely lakes for picnicking and watching waterfowl and the delightful Botanical Gardens, it has something for everyone. 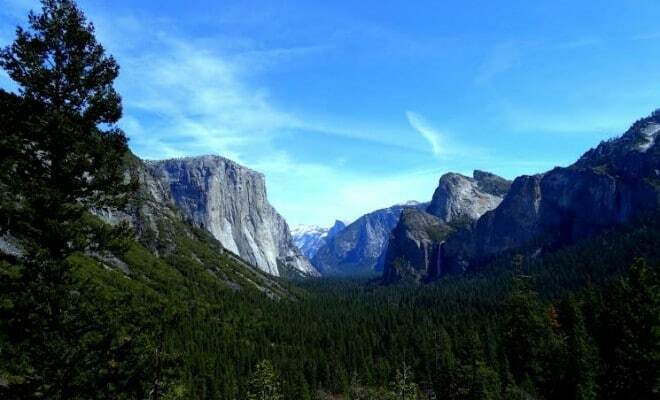 When I set out on my US West Coast Adventure I had a few goals, all encompassed nature to some respect and top on my must-see list was Yosemite National Park. 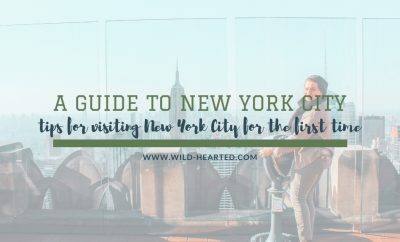 I’d seen photos, read stories from visitors and reviews and immediately fell in love and had to experience it for myself. With my limited time, I opted to take a day tour to the Yosemite Valley for my precious pint-sized sample of this outstanding park. Following the Merced River, we wound our way into the Yosemite Valley and were surrounded by grand granite cliffs, many full of personality just demanding attention like El Capitan, Half Dome, and Lembert Dome. Hitting the trails I was immediately struck by everything’s sheer size, like everything was on steroids from giant boulders to the exceptional trees reaching for the sky. If you’re patient and quiet it’s also a great place to enjoy the wildlife, from cute chipmunks to the marmots and stunning Stellar Jays to beautiful mergansers. A must see is Yosemite’s many waterfalls, but make sure you visit when they’re running as some are seasonal and dry up after the spring. Roughly 750,000 acres, Yosemite National Park is vast and can take weeks to explore, but if all you have is a day – take it! – but I recommend taking your time, spend at least a week to truly appreciate it’s wonder! Check out another traveler’s account of this wonderful UNESCO site. 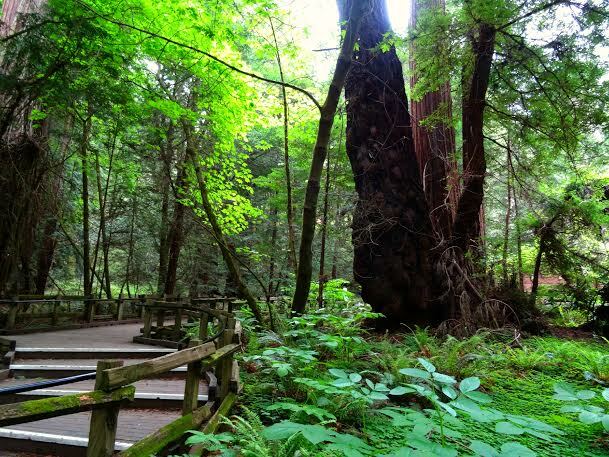 If you’re looking for a magical forest in the heart of California then look no further then Muir Woods. 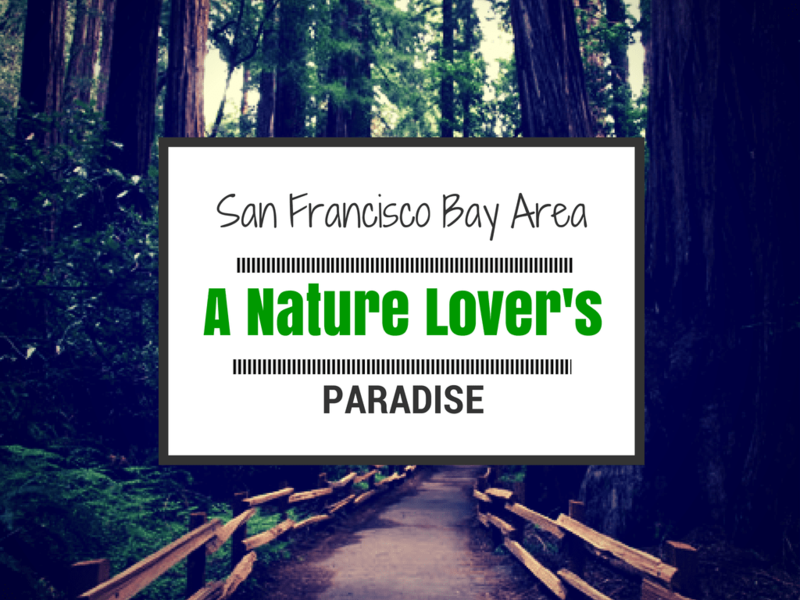 Located about a twenty minute drive from San Francisco’s Fisherman’s Wharf, through the foggy hills of Golden Gate National Recreation Area in Marin County, you’ll find an ancient coast redwoods forest with redwoods of all ages, many over 600 years old. Muir Woods, named after naturalist John Muir, is a part of the Golden Gate International Biosphere Reserve which is one of the richest and most threatened reservoirs of plant and animal life. Stepping on the path and being instantly surrounded by colossal trees, rich greens and a serene stream you feel enveloped, wrapped in its damp coolness. Craning your neck to take in the sheer size of the redwoods might leave you stiff but the awesomeness of them is well worth it. I couldn’t quite pin point why it felt so magical, was it the separateness from civilization, the dense rich life of trees and plants or the feeling that around every bend or hidden in the forest were dancing elves, tea loving gnomes and fairies sprinkling pixy dust on visitors, whatever it is Muir Woods is truly enchanting. From the wonder of Yosemite to the endless amusement of Golden Gate Park to the peace and tranquility of Muir Woods your green heart, with a passion for the greatness of nature, will find an array of ways to enjoy the outdoors in the San Francisco Bay Area and will leave you breathless and probably in search of more nourishing nature to explore. Stephanie Mayo (AKA Lady of the Zoos) is a zoo enthusiast with a passion for wildlife, the great outdoors, and travel. She's busy writing about all her journeys in the hopes to inspire others to care more and see more. Amazing! Both Yosemite and Muir Woods have been on my list for the longest time, and we’re finally moving to Arizona at the end of this year. Looking forward to taking weekends off and roadtripping into California to hit some of these spots! You won’t be disappointed! I wish I would have had more time to spend exploring Yosemite more. What great highlights of California’s outdoors! I enjoyed Yosemite and Muir Woods. Biking across the Golden Gate Bridge was great as well. A great way to get out of the congested Bay Area! Highlights they are as there are so much to do and see in the wilds of California! These parks are some of the reasons why I am dying to get back to the Bay Area soon. The mix of natural and urban beauty in Northern California is hard to match. I had no idea that Golden Gate State Park had gone through such a transformation – quite a landscaping feat! Pretty impressive eh, that someone saw that wasteland and thought ‘ya, I could turn this into something truly amazing’. 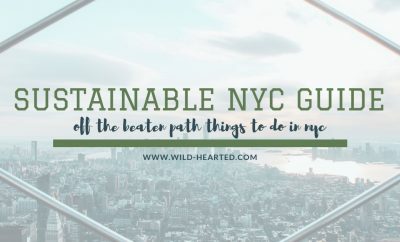 Such a great post, full of useful info and inspiration! I am not familiar with the US west; maybe it’s funny but I didn’t know Golden Gate was a park as well as a bridge! I had also never heard of Muir Woods but it sounds great! I’m glad you’ve been introduced now! And I must admit Muir Woods is peace and tranquil beauty at its finest! Beautiful. Did you take those shots of the birds in the trees – really neat. What kind of camera and lens do you have! Thanks! I have a small and handy Sony Cyber-shot DSC-HX50V and LOVE it! Everything else would probably pale in front of the Yosemite , but Muir Woods is probably my favorite “Nature Lover Paradise”. I miss no chance to go visit it every time we go to San Francisco (and that happens like 2-3 times a year). What gorgeous picures!!! I always think of california as only sun and beach and never really think of the woods or national parks – for sure we need to visit the parks and woods! Very Cool thank you for sharing! I have to admit I also had no idea California had such diverse landscapes and amazing places to explore the great outdoors! Looks beautiful! I’m not familiar with the West Coast at all, but I’d love to go one day. Beautiful photos! Those woods are so green, so pretty. I hope to get to this part of the world again some day. San Francisco is one of my ‘top 5 cities I want to live in’ and this is one of the biggest reasons why! And trolley cars. I really love trolley cars. Seeing the giant redwoods is definitely on the top of our list when we make it out to the Bay Area someday, they sound so magical. 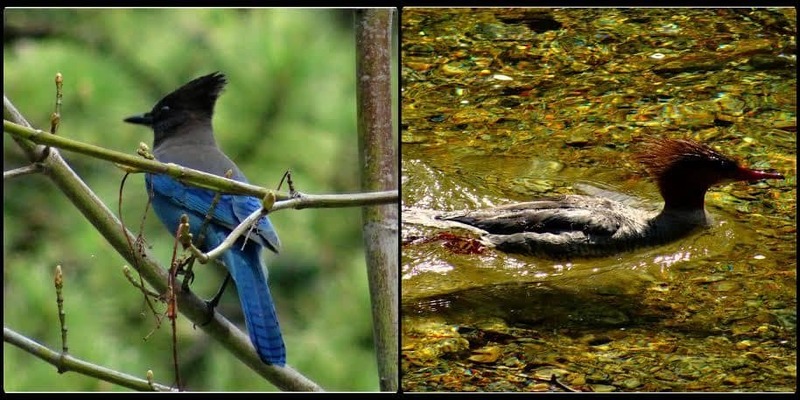 Also loved your picture of the Stellar Jay from Yosemite, what a cool looking bird. Thanks for sharing! Thanks! I totally fell in love with the Stellar Jays I found throughout Yosemite, they are a stunning bird. I loved hiking around California on the trips we’ve taken there. Yosemite in particular. We also had only a few days, when you could spend weeks there and still not see it all. I also loved the Redwoods and Sequoias. I’d love to check out the Biosphere near Golden Gate! California is such a diverse state, it’s so beautiful! 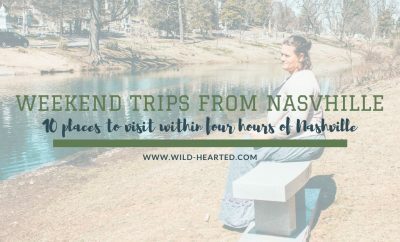 Just want to say thanks to Ashley for showcasing my piece on her awesome site and thanks to all the wonderful comments! Happy travels and tales everyone! great round up. I have not yet visited Yosemite but it is high on my list of places to see! I am having a blast living in the Bay Area and exploring these places and many more. There are endless outdoor activities here. Something for everyone! We just hiked through Muir Woods and it was incredible. Your description of it being peaceful was right on. I can’t wait to go back but need to get to Yosemite next. Love the outdoors! The question is, did you kiss a banana slug?? That was required when we went there in the 6th grade! Your photo of the Muir Woods makes it look truly magical. I was in the area last week and really wished that I had time to stop and look around. As it was, I barely had time to stop and snap a photo of the Golden Gate Bridge. I hope to go back and explore all these places someday. I was just in San Francisco visiting some colleges with my daughter. It’s a great city. We took the kids to Yosemite a few years back and spend a week in a log cabin. Got to see lots of animals up close. There are so many parks I want to see around San Fransisco! Definitely Yosemite and Muir Woods, plus Rosie the Riviter/Home Front NHP. Did not know that there are so many beautiful parks around San Fransisco. Love your photos! I have only been to the Golden Gate Park, which was really great! When visiting big cities, it is nice to be able to take a “green” break from the city`s hustle and bustle. There are so many fantastic things to do outside in the bay area. I would love to check out the Muir Woods which I missed out on last time. So much of california is already on my hit list, love these photos – definitely need to spend some time here! We are going to need to visit for weeks on end!! 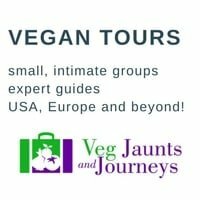 The Bay area and San Francisco have so much to offer any traveler especially those that want to get out and enjoy nature a bit. It is so close. 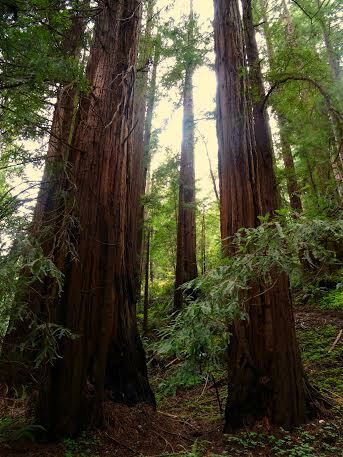 I am a big fan of both Yosemite and Muir Woods in the area and would rank them both as spectacular.